The net asset value (NAV) of mutual funds in the Nigerian capital market grew by 159 per cent from N102 billion in December 2012 to N264billion in April 2017, according to data from the Securities and Exchange Commission (SEC). Mutual funds are pools of funds that a professional Fund Manager brings together from various individual investors to invest in selected underlying securities for the benefit of the investors. The underlying securities can be one or a combination of stocks (shares), money market instruments, fixed income securities, real estate, and commodities. 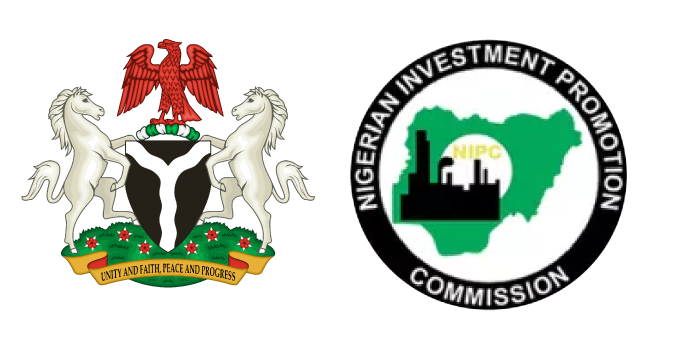 Data from SEC indicated that the NAV of the funds has grown by N162 billion in almost five years. However, despite the 159 percent growth, the relative size of the NAV to gross domestic product (GDP) remains low and relatively unchanged over the period at 0.2 percent in 2012 and 0.3 per cent in 2016. Compared to other countries, the NAV ratio to GDP is very low, hence analysts at FSDH Research said there is need to put more efforts and introduce more incentives to develop the mutual fund segment of the Nigerian financial market. According to FSDH, available data from DataMarket on the ratio of mutual fund assets to GDP for some selected countries between 2012 and 2014 shows that Nigeria recorded the lowest figures. For instance, the ratio of mutual fund assets to GDP in the United States in 2014 was almost 90 percent, while that of South Africa was about 40 per cent. India and China was about nine per cent, while that of Nigeria is about 0.3 percent. “This shows that more efforts and incentives are required to develop the mutual fund segment of the Nigerian financial market,” the analysts said. They advised investors to patronise mutual funds because of the numerous benefits. “The main benefits relate to the fact that the pooling of a large number of relatively small investment sums enables small investors to gain access to all the benefits of a professional investment adviser. Aside from the choice of the underlying investment being made by an experienced investment the benefit of portfolio diversification which (s) he would not have been able to achieve otherwise. The pooling of the funds also permits the Fund Manager to achieve lower transaction costs than would be possible for individual investors,” the experts said. “All these ensure that even small investors have access to wealth creation opportunities that were previously considered to be the preserve of the wealthy. For all investors (large and small), investments in mutual funds ensure that a professional is constantly assessing the fund, making decisions to exit certain investments that may have peaked in value in order to enter new ones where the opportunity for superior returns has been identified,” they said.